Teething can be a real pain for baby (and everyone else in the house). 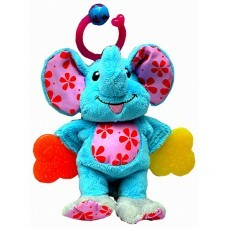 Here's a cuddly friend to len.. 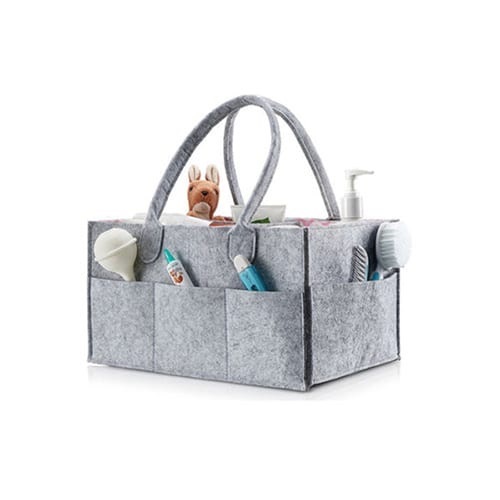 This Felt Nappy Organiser is the most essential accessory for busy Moms! 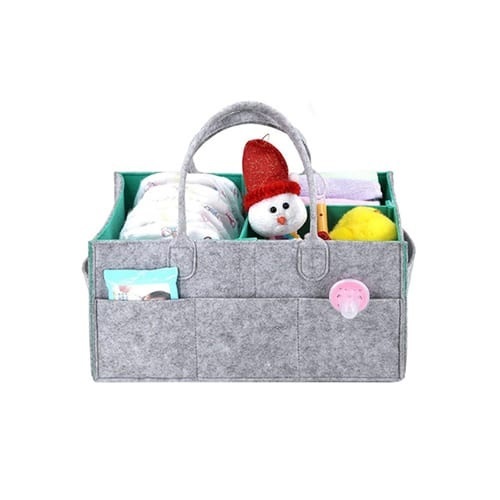 Keep your baby essentials as well as your products perfectly organized with this Felt Nappy Organiser. 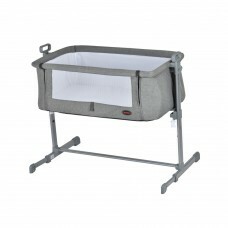 Everything you need for baby is combined in one stylish as well as versatile diaper caddy organiser. 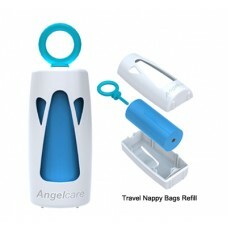 Use on the changing table, in the crib or on the go. 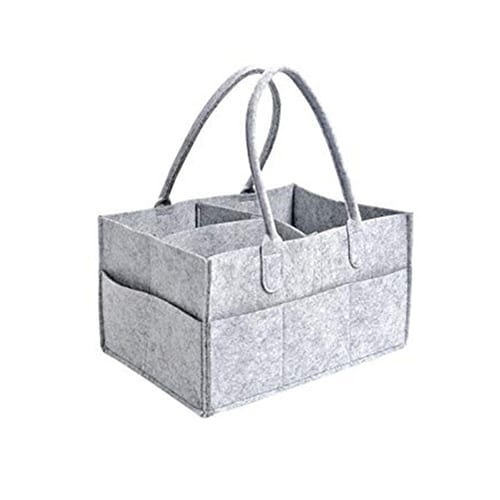 Made from high quality felt fabric with a soft touch edge. 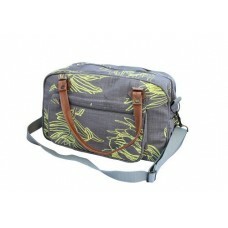 It includes removable organizing inserts in order to keep all changing essentials close by. Nursing Sleeves/Feeding PillowThese are unique, comfortable, beautiful and useful. 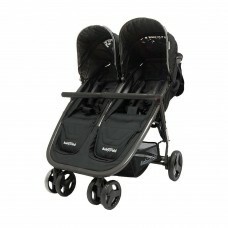 Babies and Moms..